This United Airlines public relations nightmare video has been circulating the Internet and we thought these memes and hilarious takes on the overbooking were worth reposting. If you don’t know what we are talking about, here is the lowdown. An unidentified man who refused to be bumped from a plane screamed as a security officer wrestled him out of his seat and dragged him down the aisle by his arms. His glasses slid down his face, and his shirt rose above his midriff as uniformed officers followed. 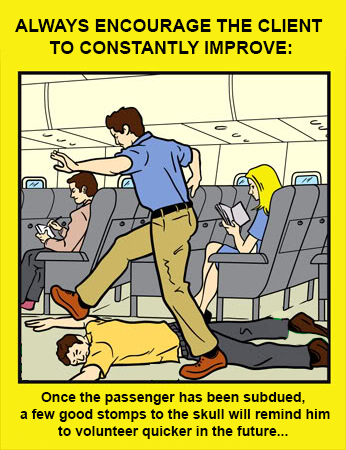 The videos show a security officer removing the unidentified man from his seat and dragging him off the plane as he screams. The flight was scheduled to depart O’Hare International Airport in Chicago for Louisville, Ky., at 5:40 p.m. but was delayed two hours. Notice the mention of the drag and drop feature. Thank you, now leave! So an employee can take your now blood stained seat. 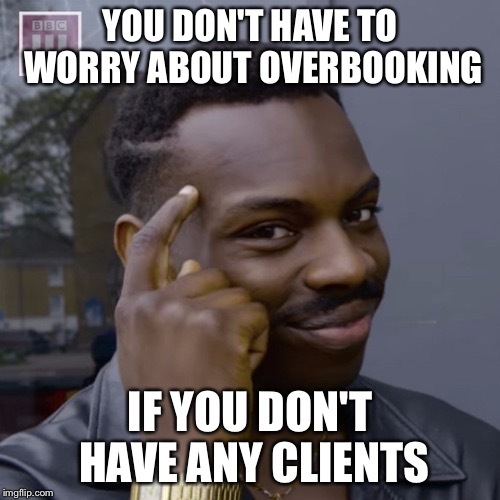 When United Airlines overbooks flights. 2. Southwest’s new slogan in light of the recent events regarding United Airlines.